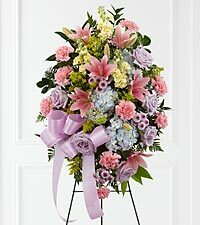 Pay your respects for the departed by sending sympathy flowers and gifts for the memorial service. 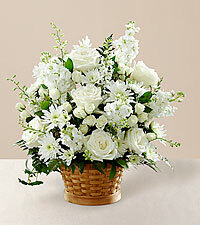 When words fail us, flowers and plants from FTD express our sincere condolences. 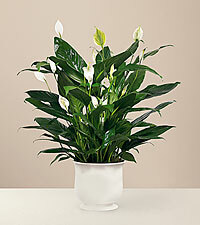 From flowers for a funeral to a soothing sympathy plant, FTD helps brighten the day of the brokenhearted. 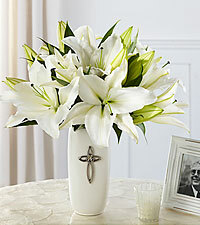 Death flowers and floral arrangements help show your love and support for those who are grieving. 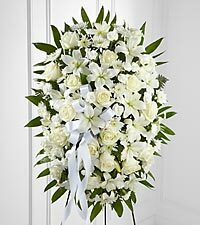 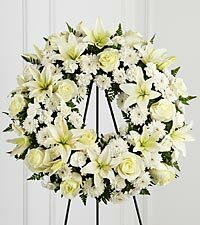 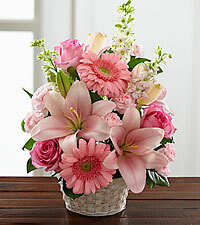 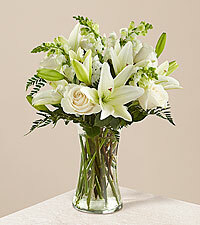 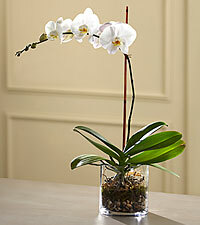 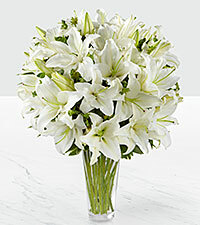 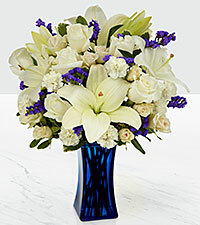 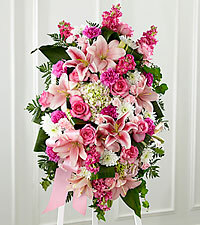 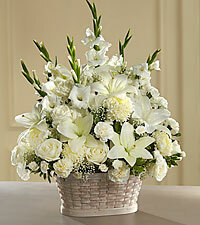 Our sympathy flowers are comprised of beautiful daisies, calla lily bouquets, orchids, roses, tulips and more. 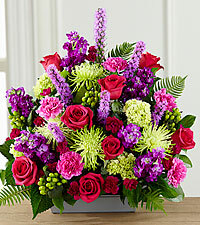 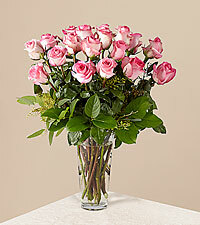 Grown in the most ideal conditions, FTD's flowers remain fresh for at least seven days post delivery. 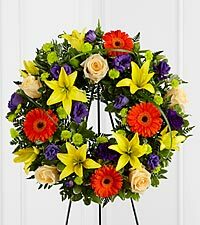 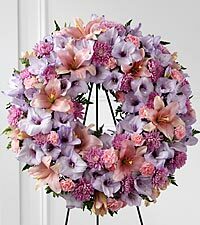 We take great pride in offering breathtaking funeral flowers for the home or office, service or cemetery. 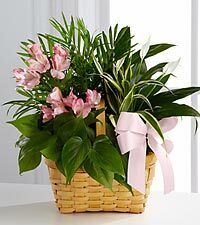 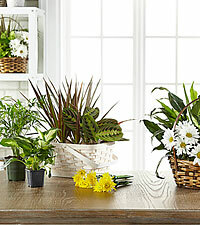 Plants and gifts also convey your heartfelt sympathy. 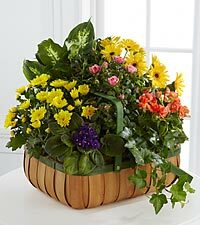 FTD's wide selection of sympathy plants includes stunning arrangements of green plants, blooming plants, rose plants and orchid plants. 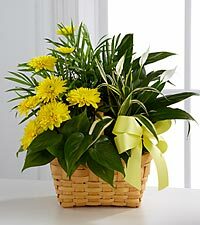 Personalized gifts provide a lifetime remembrance for the recipient; spa gifts offer some much-needed relaxation to the grief-stricken; and a gourmet gift basket from the Sweet Shop will satisfy his or her taste buds (think Godiva, Ghirardelli, Starbucks and Mrs. Fields, to name a few!). 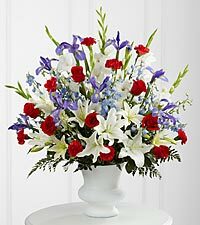 Count on FTD to help commemorate other special occasions, including birthdays,anniversaries and weddings. 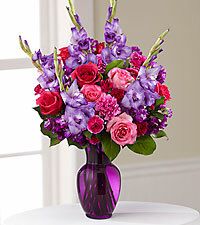 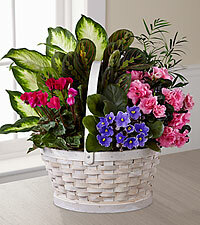 Delight your sweetheart with a gift 'just because,' or send get well wishes to a special friend. 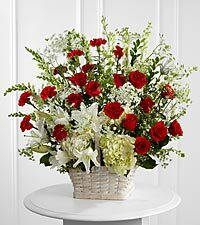 Whatever the gift and whatever the occasion, FTD is here to celebrate with you. 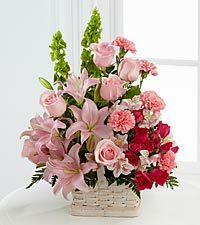 Personally delivered by an FTD florist, our flower delivery near you ensures your gift will arrive just in time. 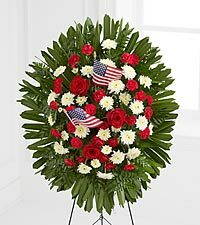 Coping with grief and loss is a struggle for many individuals-show your support by sending sympathy flowers and plants from FTD. 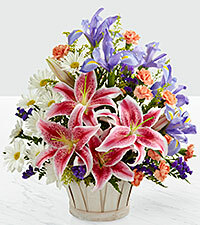 We offer superior customer service and quality products, and it shows. 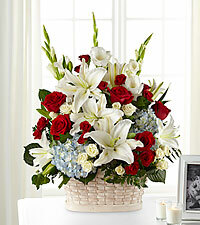 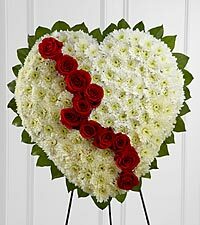 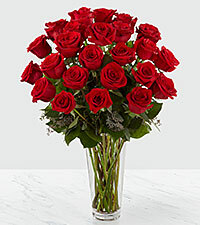 Depend on the leading online florist to bring cheer to your loved one during this difficult time-contact FTD today.